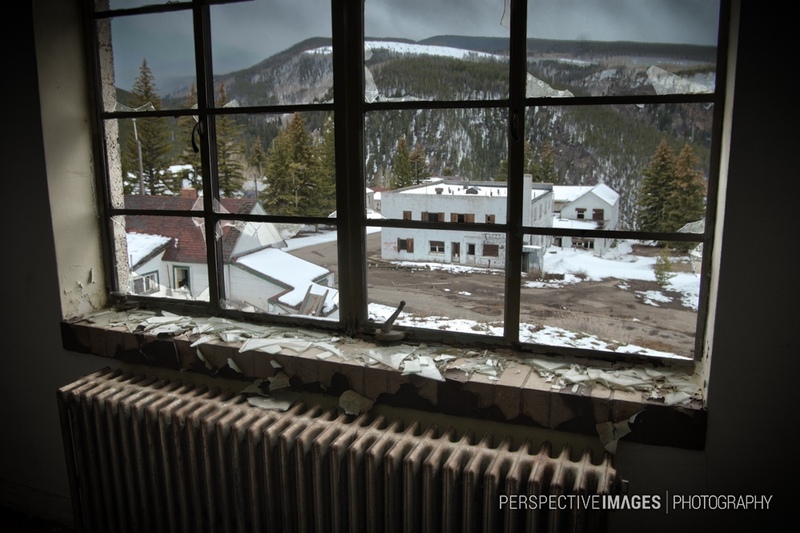 Looking out of a broken window over main street in an abandoned mining town. From this window all of the towns coming and going’s and daily life could have been witnessed. The view now is much quieter and different; Marmots, Squirrels and the occasional Coyote are the only inhabitants of this small mountain town. my preference are images of nature but there is also quite a mix on my site… 1450 images. i try to reply to all of the 20 or so comments that i receive daily and return visits to the people who drop by. A great one ( again ) !